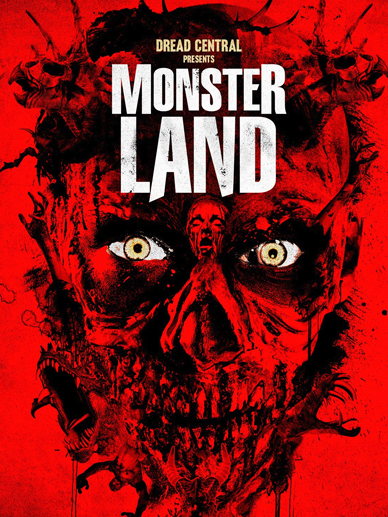 HomeBonfire BlogMonsterland Releases Nationwide Today! 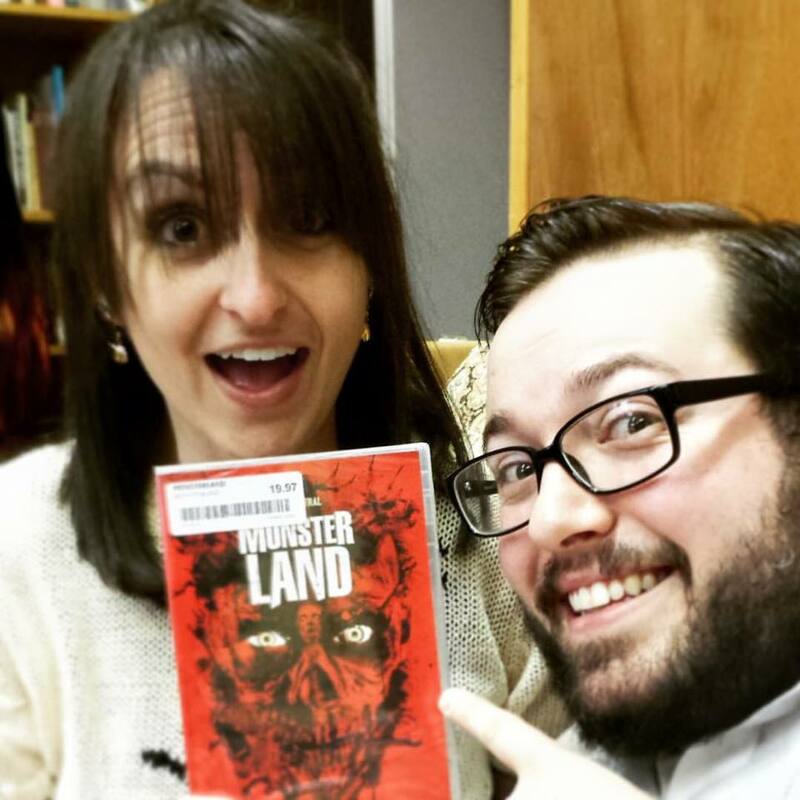 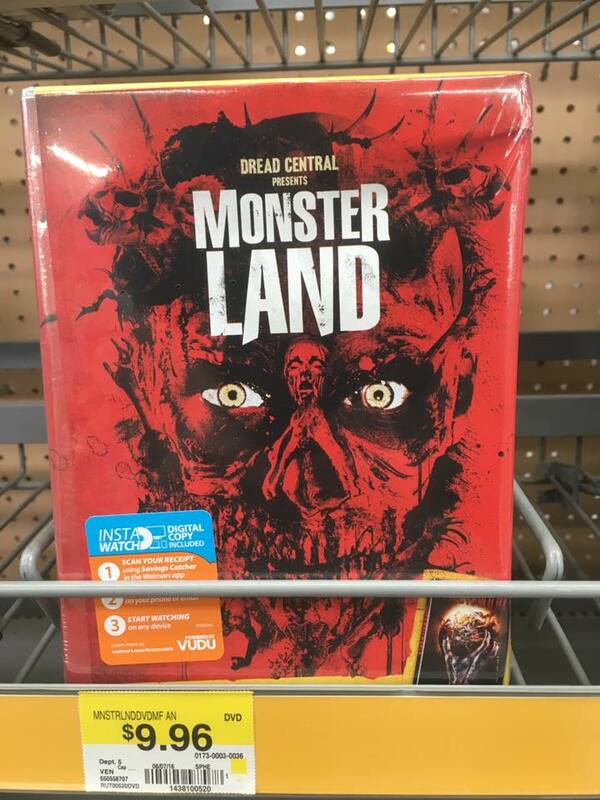 We’re excited to announce that Dread Central Presents Monsterland hit store shelves across the US today. 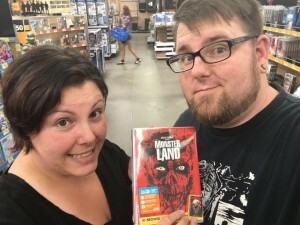 Several of us ventured out into the untamed world of retail shopping to buy our copies. In South Portland, you can find copies at Best Buy, Walmart and Bullmoose. Get your copy now!